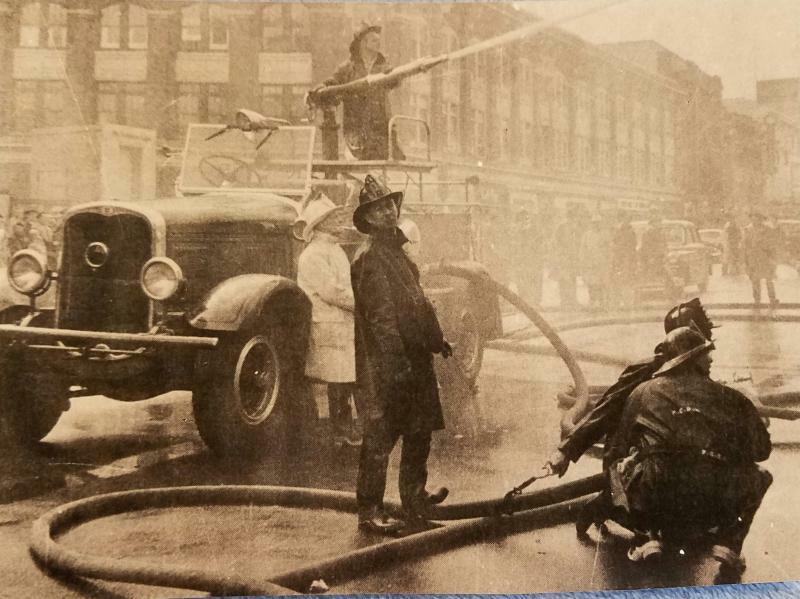 Classic Photos of Pittsfield, MA Firefighters in action. 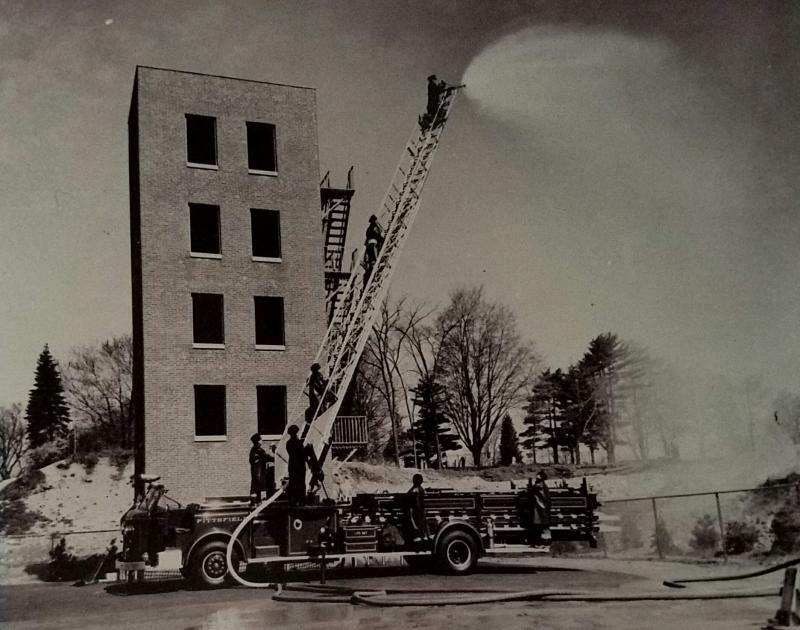 Berkshire SPAAMFAA is a club of like minded men and women who appreicate the history of the fire fighting service. In particular the machines of yesterday that helped the bravests of the brave respond to life threats for decades at a time. Check out our slide collection for more great shots like this one.